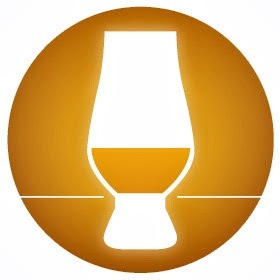 Hi Everybody and Welcome at Best Shot Whisky Reviews! As you all know the purpose of Best Shot Whisky Reviews is to give my personal opinion on Whiskies from all over the world. As I would like to maintain my independent position I'm not engaged in any commercial activity. 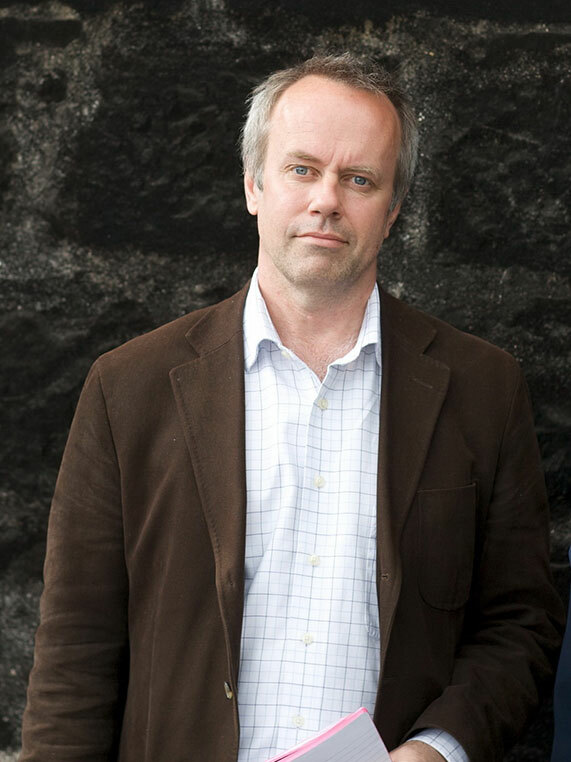 But, as I have done over the last 4 years, I would like to make an exception to be able to share with you the new edition of The Malt Whisky Yearbook by Ingvar Ronde that has been released every year since 2005. As always, the Year Book is packed with highly interesting stories, this time amongst others about the Many Faces of Sherry Casks, Tourism and the Whisky Industry, Whisky Investment, The Mouthfeel of Whisky and many others. The writers include Charles MacLean, Gavin Smith, Ian Wisniewski, Neil Ridley, Becky Paskin, Joel Harrison, Johnny McCormick, Stefan van Eycken and Ian Buxton. 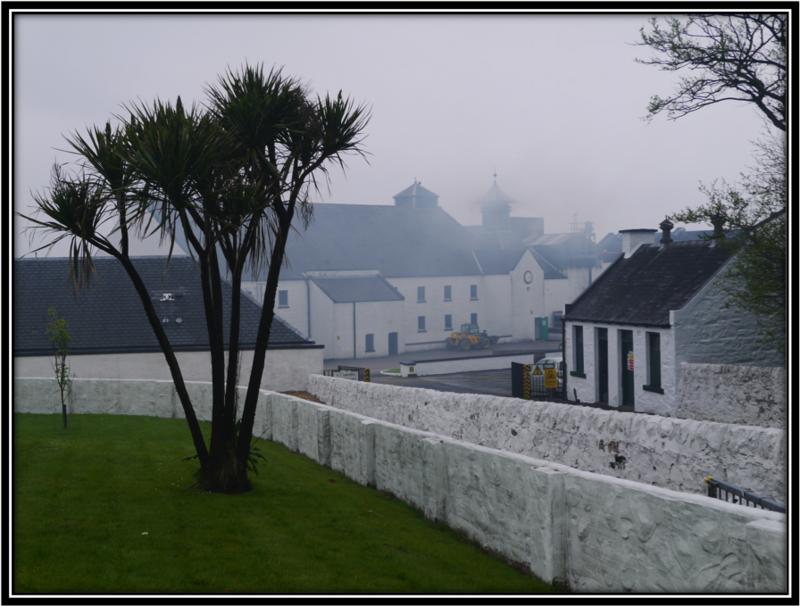 The most important part of the book remains the detailed description of Scottish and Japanese Distilleries and slightly shorter presentations about Malt Whisky Distilleries from the rest of the world. All in all, well over 500 distilleries are presented. And there's more such as the new Item "Whisky The Way I See It", this time with Alistair McDonald (Clydeside Distillery), Karen Fullerton (Glenmorangie), Angus MacRaild (Old & Rare Show), Marc Pendlebury (WhiskyBrother), Tristan Stephenson (Whisky Entrepreneur and Author), Mark van der Vijver (SMWC) and Jackie Thomson (Ardbeg). 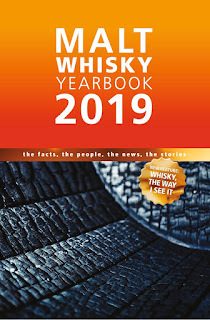 Whisky Statistics, favourite Whisky Web Sites, Distilleries per Owner, Closed Distilleries, New Distilleries and Maps complete this Book that also contains 500 colour photographs. Year after year, this book not only manages to inform you in depth about the Malt distilleries all over the world but it also gives you solid background info that gives you an idea of the state of today's Whisky market. That's basically all you need if you want to buy one book on Whisky. 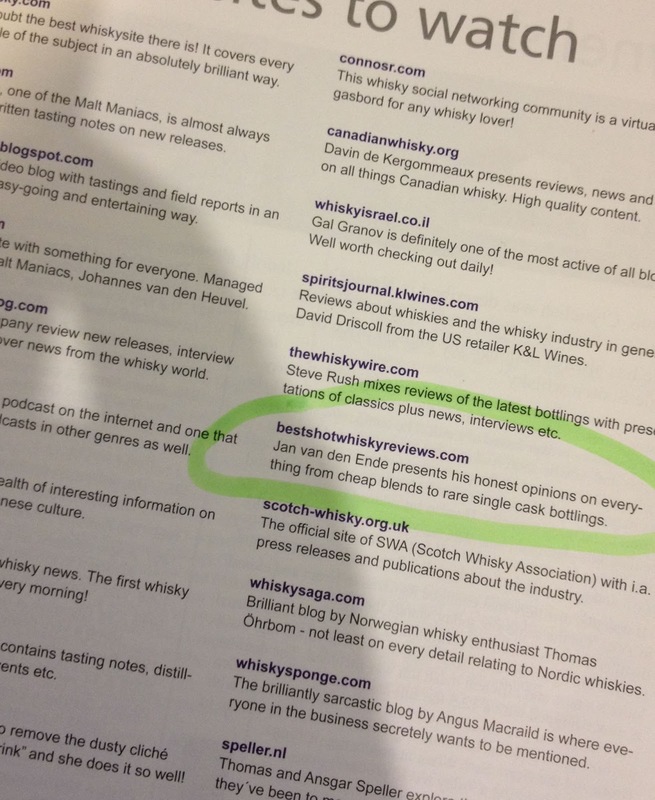 I wish you lots of fun with the Malt Whisky Yearbook 2019! 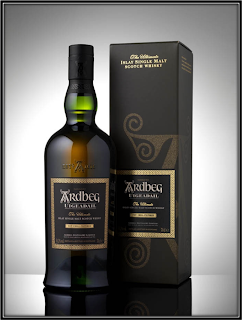 As you all know the purpose of Best Shot Whisky Reviews is to give my personal opinion on Whiskies from all over the world. As I would like to maintain my independent position I'm not engaged in any commercial activity. But, as I have done over the last 3 years, I would like to make an exception to be able to share with you the new edition of The Malt Whisky Yearbook by Ingvar Ronde that has been released every year since 2005. 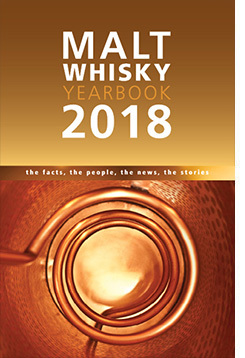 As always, the Year Book is packed with highly interesting stories, this time amongst others about the Secrets of the Stillmakers, the Guardians of the Whisky Galaxy, the Rise of English Whisky, Building, Running and Branding a new distillery, Scotch Whisky and the Law, Sweet and Dry Whisky Aromas/Flavours, and others. The writers include good old Charles MacLean, Gavin Smith, Dominic Roskrow, Ian Wisniewski, Neil Ridley, Johnny McCormick and Stefan Van Eycken. 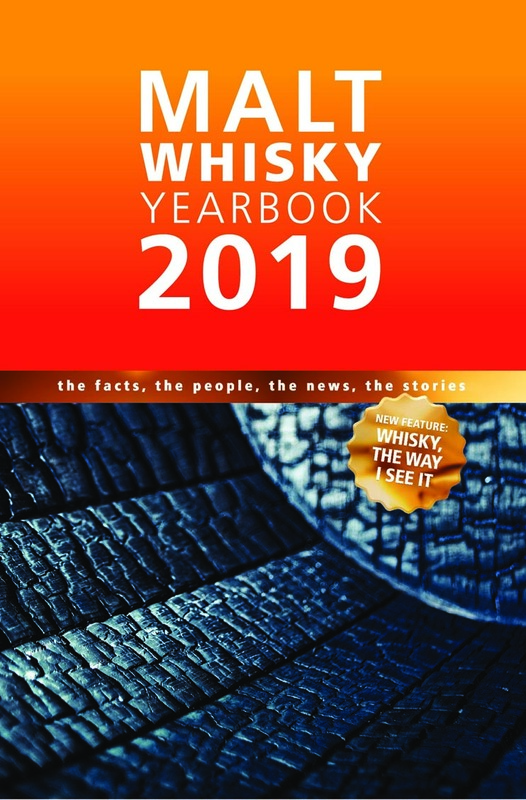 Other features include sections devoted to The Formation of the Big Producers, Independent Bottlers, 150 of the world's best Whisky Shops and a summary of the latest Whisky Year. But the most important part of the book remains the detailed description of Scottish - and Japanese Distilleries and slightly shorter presentations on Malt Whisky Distilleries from the rest of the world. All in all 501 distilleries are presented. And there's still much more such as Whisky Statistics, favourite Whisky Web Sites, Distilleries per Owner, Closed Distilleries, Maps and so on. Hundreds of books have been written on the fascinating Spirit called Whisky. Many of them relate to specific subjects while many others give more (global) overviews. I own several of them and I think many of you do too. And for sure I consult these books every once in a while. But there's only one book that stays next to my computer all the time and that's the Malt Whisky Yearbook. Why? Because it's one of the few Whisky books that manages to provide both newbies and connoisseurs alike with all the required information in a clear, pleasant and precise way! I wish you lots of fun with the Malt Whisky Yearbook 2018!